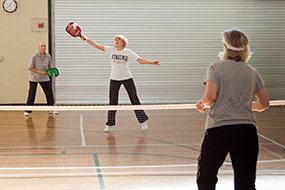 Drop-in pickleball is available at Arlington Mill, Thomas Jefferson, Langston-Brown and Walter Reed community centers. 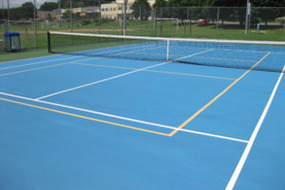 Outdoor pickleball courts are available at Fort Scott, Gunston, Glebe and Walter Reed parks. 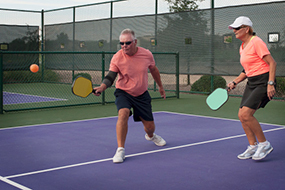 Take a class to learn America's fastest growing sport for adults over 50.